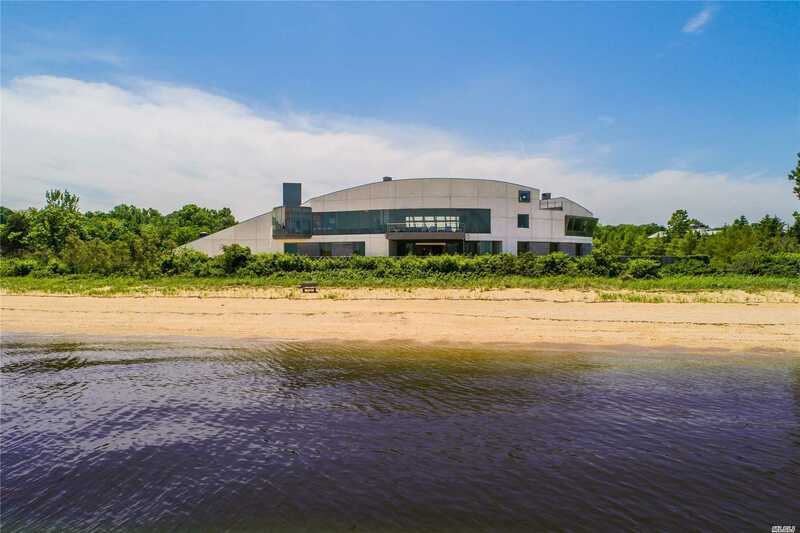 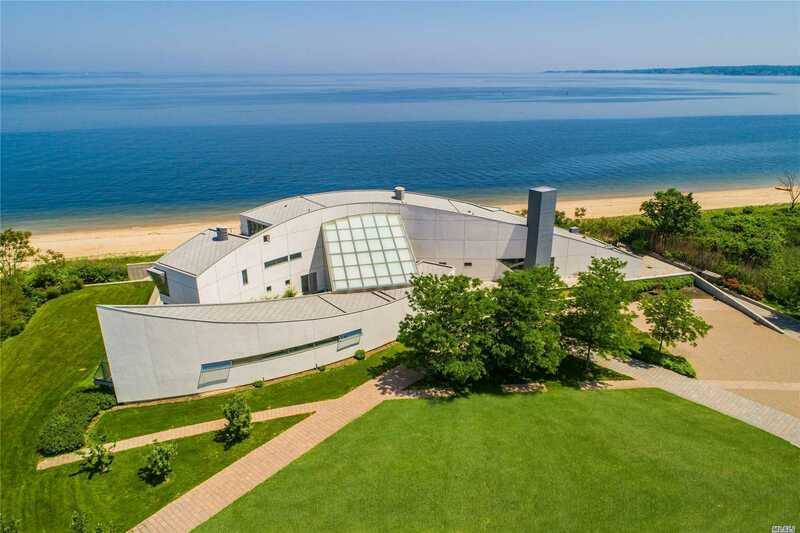 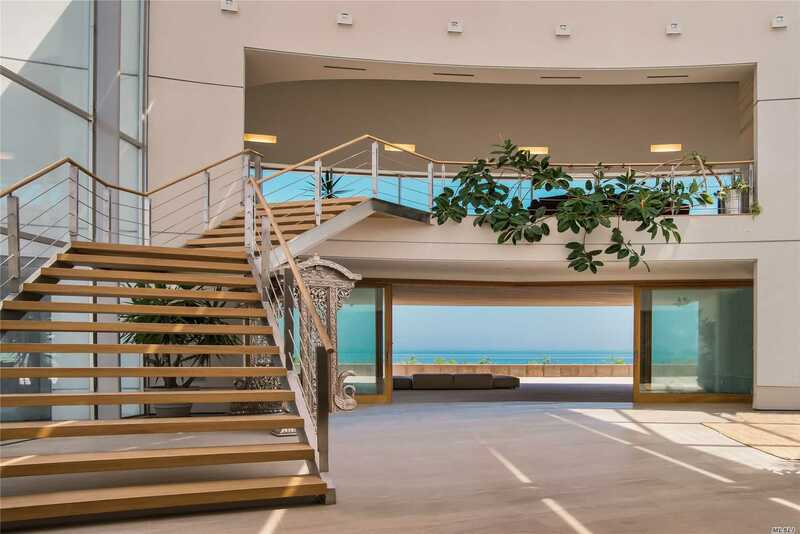 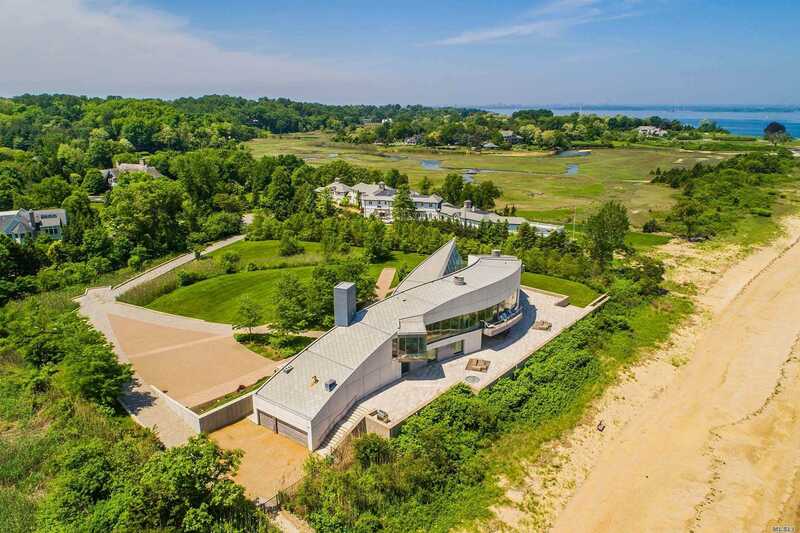 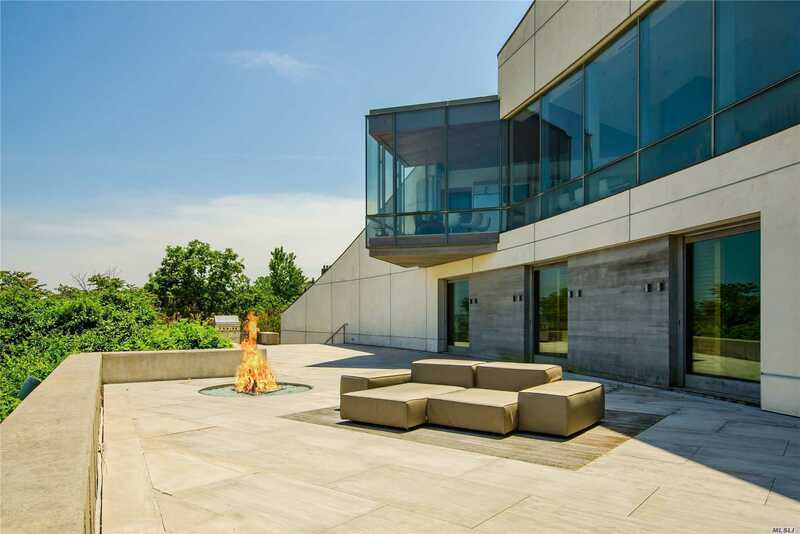 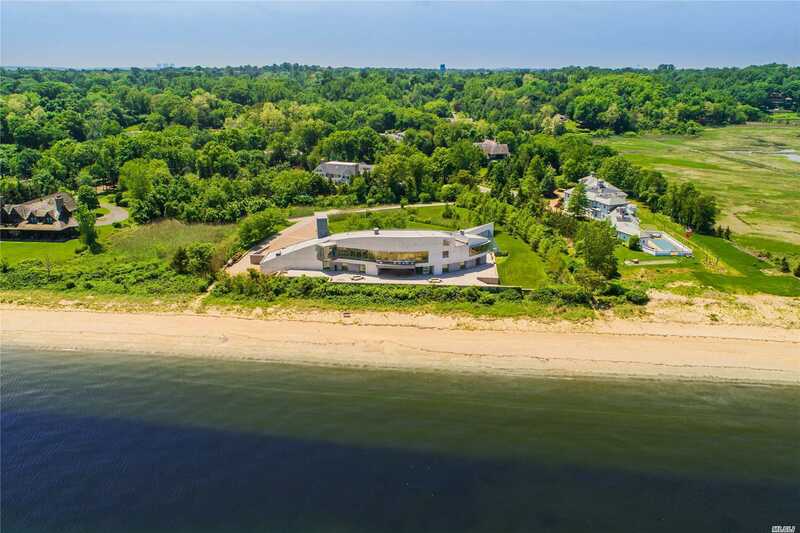 This Waterfront Masterpiece Was Designed By Renowned Architects Barnes Coy Of Bridgehampton. 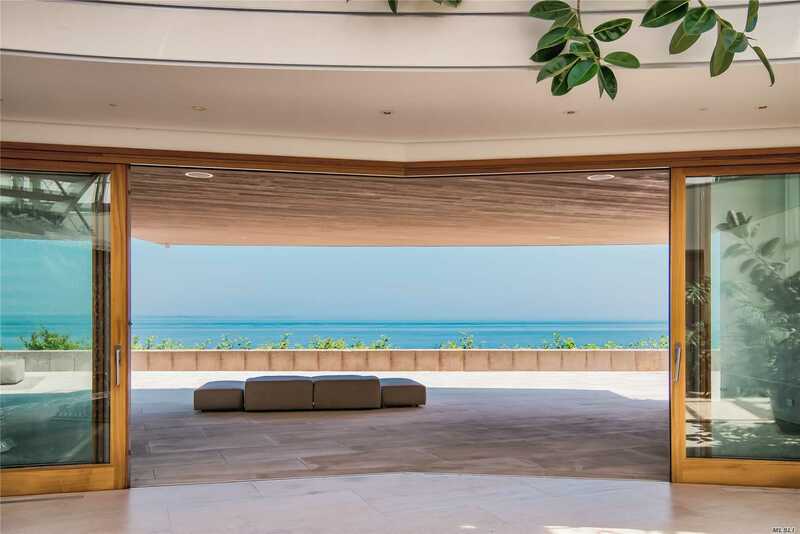 The Home Captures Almost 300 Ft Of Sandy Coastline And Deep Blue Waters As Far As The Eye Can See. 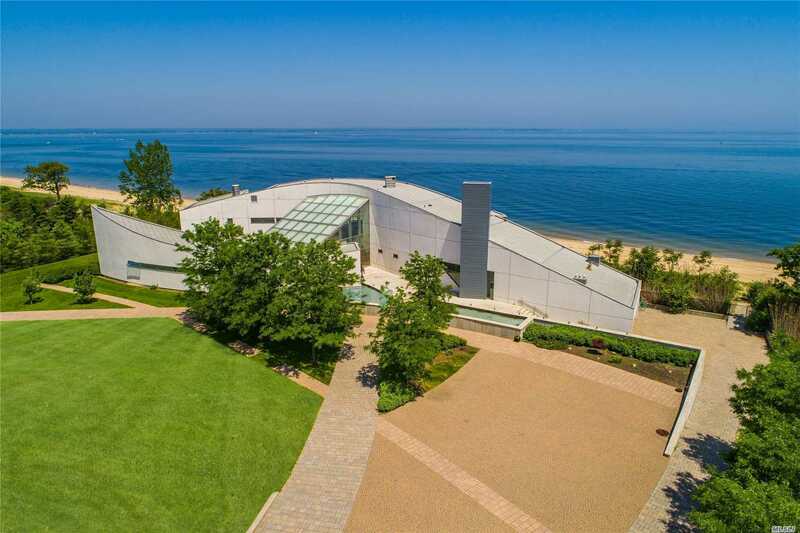 The Entire 9,000 Sq. 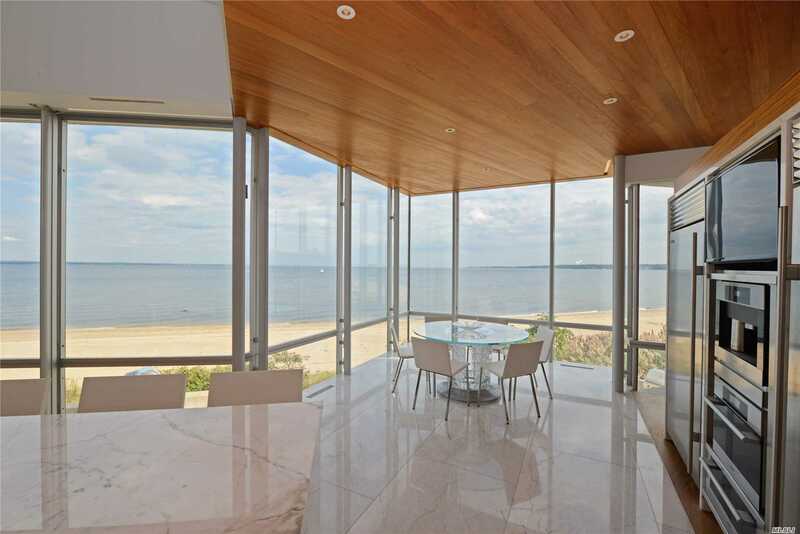 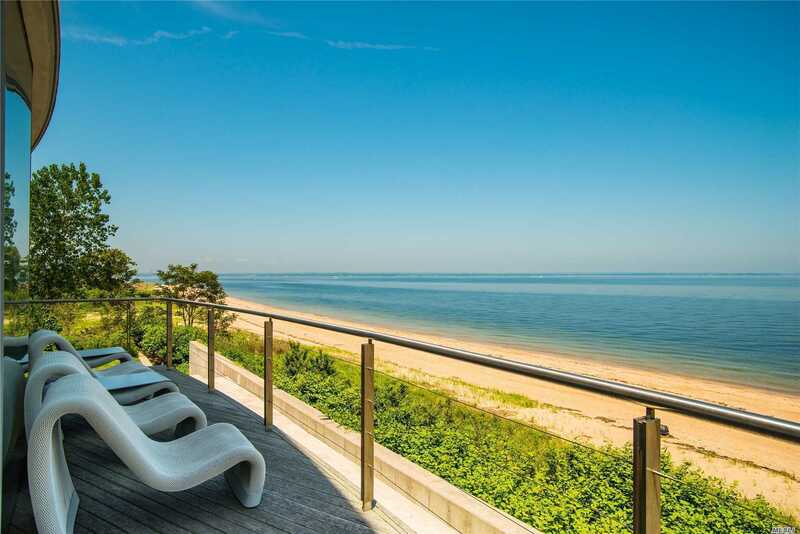 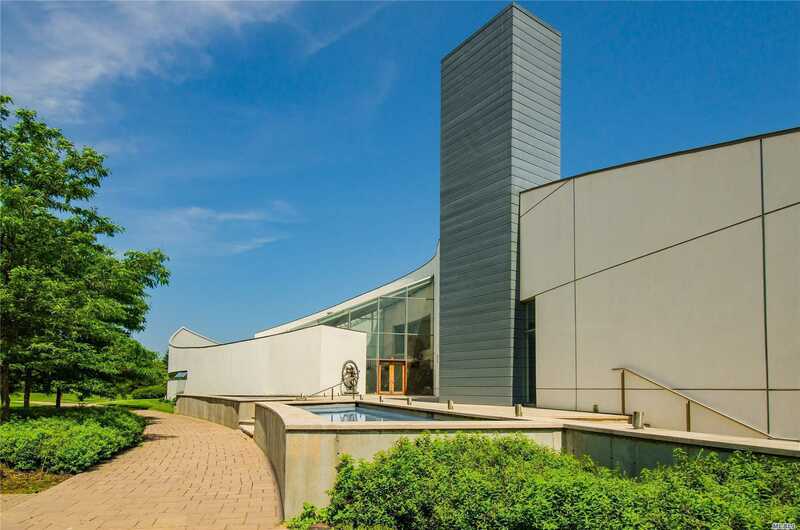 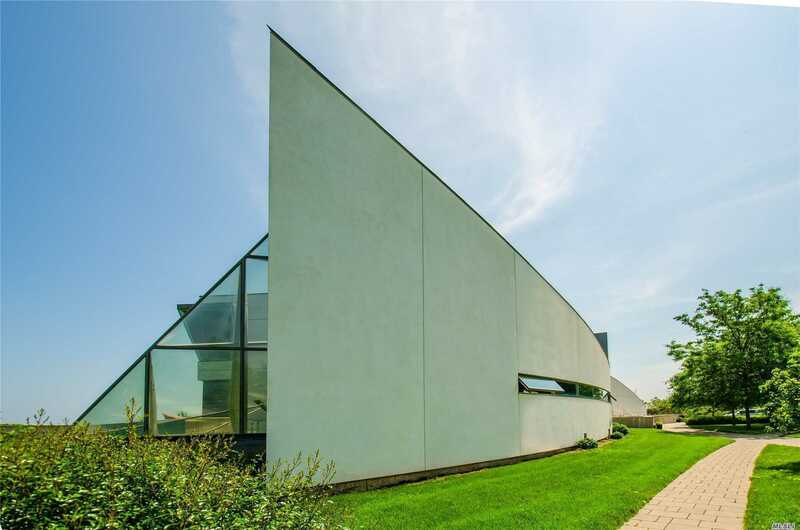 Ft Of This Home Was Designed To Celebrate Its Captivating Position On Long Island'S North Shore. 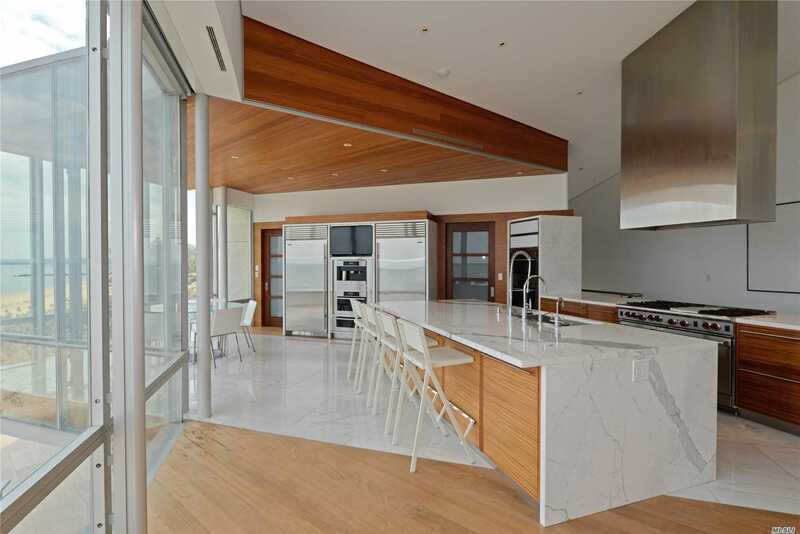 Housed Within This Artistic Sculpture Are An Indoor Pool, State Of The Art Movie Theater, Chef'S Kitchen & Modern Amenities Crafted Of Inimitable Materials.